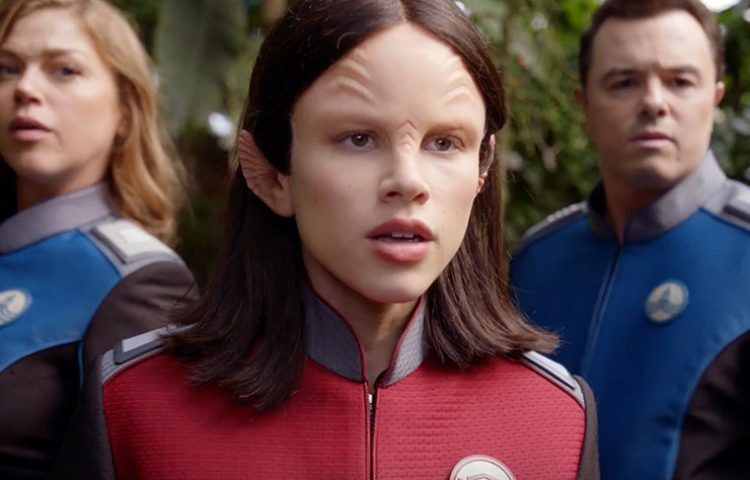 The new comedic sci-fi series, The Orville, will look very familiar to Star Trek fans. From Seth MacFarlane and John Favreau, the series spoofs several elements of Star Trek and other genre shows. On Monday, as part of their upfront presentation for the fall season, Fox released the first trailer for the series. At first glance, the homages to both Star Trek: The Next Generation and Galaxy Quest are readily evident. The new series, set 400 years in the future, will follow the adventures of the exploratory starship, the U.S.S. Orville. It will star Seth MacFarlane, Adrianne Palicki, Scott Grimes, Peter Macon and Norm Macdonald. “I’ve wanted to do something like this show ever since I was a kid, and the timing finally feels right. 20th and FOX have been good to me for many years, and of course, Dana and Gary have been fantastic bosses and true pals, so it was a no-brainer to come to them with the project. I think this is gonna be something special.” Macfarlane said last summer. 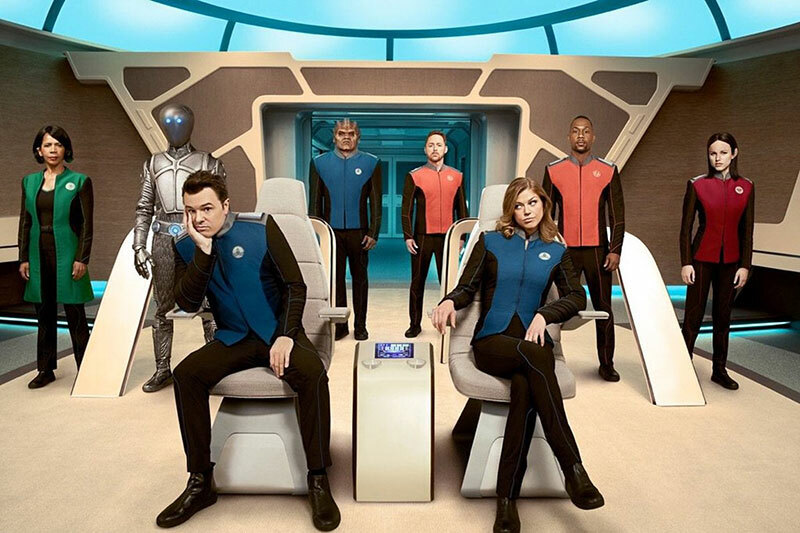 The Orville has been in production since last year and is expected to premiere during the 2017/18 season. The series will air Thursdays on Fox.